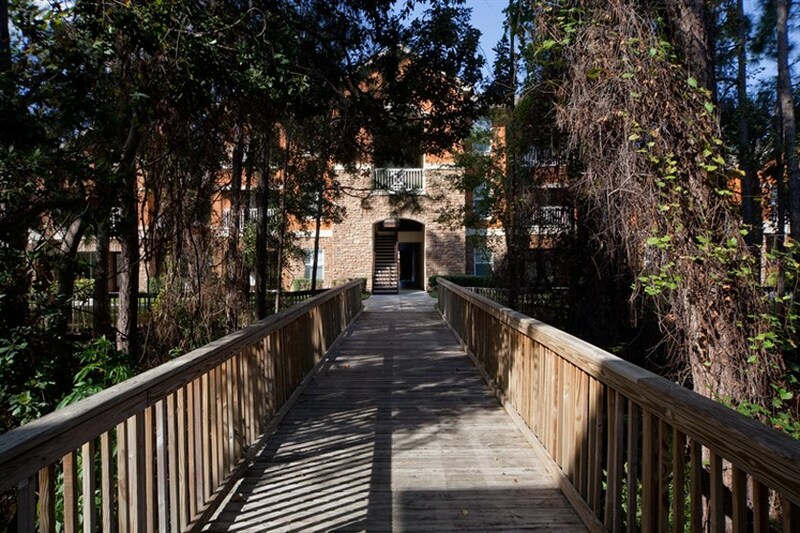 A great way to experience the Orlando waiting outside your apartment is to walk or bike the many trails around the area. Most people are aware of the bustling city and massive theme parks, but you may be surprised how many nature trails are available. Below are some ideas to get you out of your apartment to enjoy the beautiful Orlando weather on a day walk, hike or bike ride. Before leaving your apartment, make sure to check on hours of operation and to see if there are any fees. Enjoy! 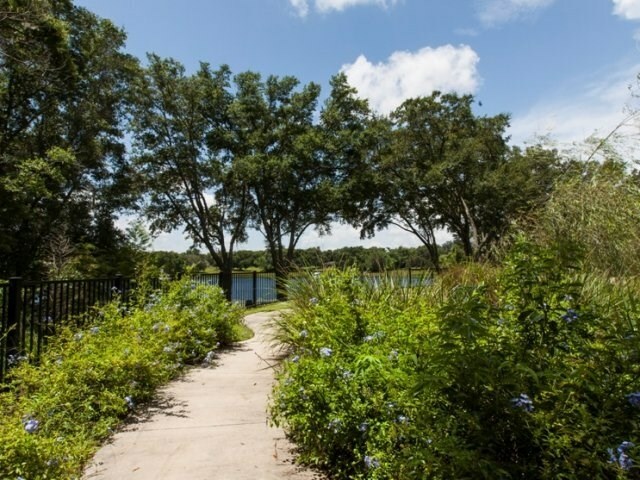 Located in downtown Orlando this 43-acre park has a 1-mile sidewalk around the lake that is great for walking, jogging, and strollers. The park is surrounded by restaurants, theaters and art galleries making it a popular lunchtime destination. The City of Orlando has also put together a self-guided eight-block walking tour of Orlando’s Historic District. The park’s address is 195 N Rosalind Avenue and hours are M-F 6:00 AM – midnight. This eight-mile multi-use asphalt trail runs from Blanchard Park to 1 mile north of SR 50 on Dean Rd. The trail has many wooded sections, benches and runs along the Little Econlockhatchee River. This 19-mile asphalt trail runs from Oakland travels through Winter Garden and ends in Apopka. This trail features beautiful scenery, a Xeriscape (butterfly) garden, fountains, historic buildings and great views of Lake Apopka. The trail also has “stations” which provide full-service amenities (restrooms and water fountains) and “outposts” that serve as trailheads. This 3.5-mile asphalt trail runs from Cady Way Park in Winter Park to Fashion Square Mall in Orlando. This trail runs through some residential neighborhoods, a commercial district and a golf course. Restroom facilities and water are available at the trailheads. This 3.7-mile asphalt trail runs from Winter Springs to Oviedo. This trail is heavily vegetated and quite peaceful for a trail so close to Orlando. Restroom facilities and water are available at the trailheads. While a little outside of Orlando this four-mile asphalt trail is within easy driving distance from Orlando. This trail runs from Minneola to Clermont. This trail travels through some fairly populated areas and offers beautiful views of Lake Minneola. This 14-mile asphalt trail runs from Altamonte Springs to the Wekiva River Protection Area which is just west of Sanford. Wekiwa offers nine miles of unpaved trails for biking (plus an additional eight miles of equestrian trails that permit bikes) and 13.5 miles of hiking trails. The park is open from 8 AM to sundown year round and there is a fee for admission. Seminole offers more than 25 miles of unpaved trails for biking and more than 20 miles of hiking trails. The park is open from 8 AM to sundown year round and there is a fee for admission.